ACRL announces the publication of The Craft of Librarian Instruction: Using Acting Techniques to Create Your Teaching Presence by Julie Artman, Jeff Sundquist, and Douglas R. Dechow. Library instruction is like a theatre performance. 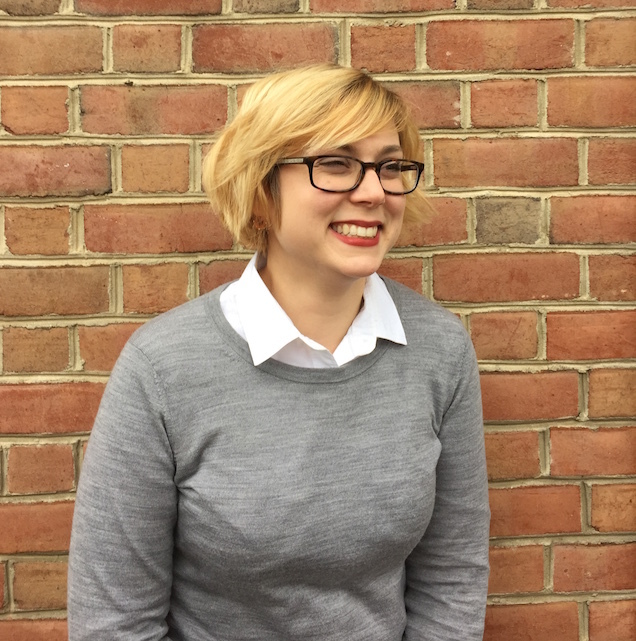 You play a role as the instruction librarian. There is a live audience. You may receive reviews or evaluations. Or maybe the teaching experience feels more like an audition—a bit unnerving. In The Craft of Librarian Instruction, join Artman, Sundquist, and Dechow for a fun and creative approach to library instruction as they demonstrate how acting techniques can hone your presentation skills, your teaching style, and your performance to create an invigorating (and stress-free) learning experience for your students. Sharpen a unique teaching presence through reflection and intentional instruction. Vocal and physical preparation and instructional scenarios will reveal potential challenges and pose solutions, and provide tips for deepening your teaching skills. Intended for newly hired instruction librarians, librarians with little or no teaching experience, those dealing with shyness or ‘stage fright,’ as well as more experienced librarians in need of a refreshed perspective, The Craft of Librarian Instruction will add an undeniable star quality to your instructional performance. 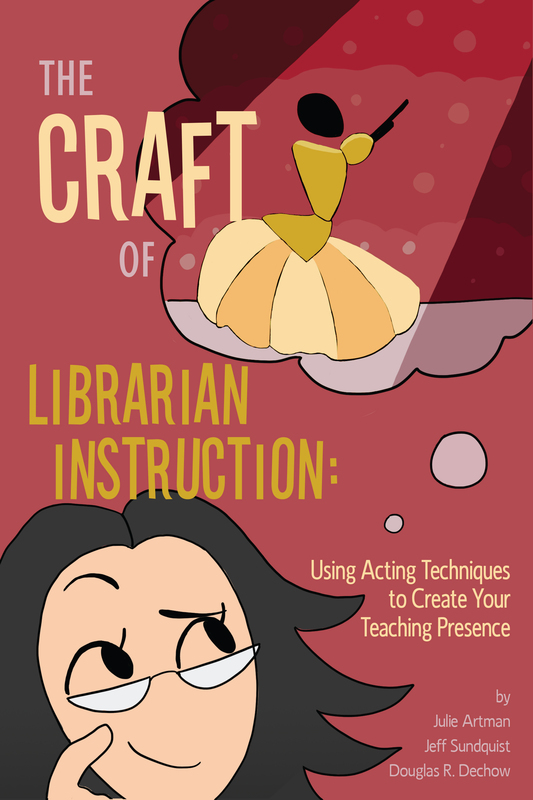 The Craft of Librarian Instruction: Using Acting Techniques to Create Your Teaching Presence is available for purchase in print, as an e-book, and as a print/ e-book bundle through the ALA Online Store; in print and for Kindle through Amazon.com; and by telephone order at (866) 746-7252 in the U.S. or (770) 442-8633 for international customers.